Interaction with different Naga Tribes. Sample culinary delights of Naga cuisine. Nagaland is a home to many fiercely proud and independent tribes with their own historical and cultural standing. Among many, a few such as Konyak Naga tribe – Infamous for their Head hunting trophy historically, Ao Naga tribe – for their colourful dances, Angami Naga tribe – for their courage and bravery. 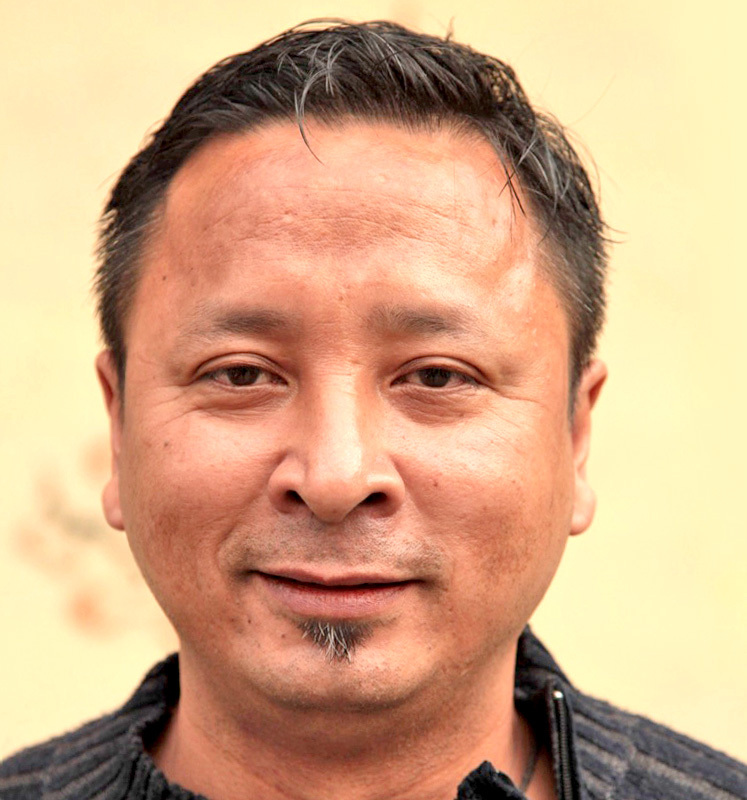 Their collective history has shaped up the history of Nagaland. 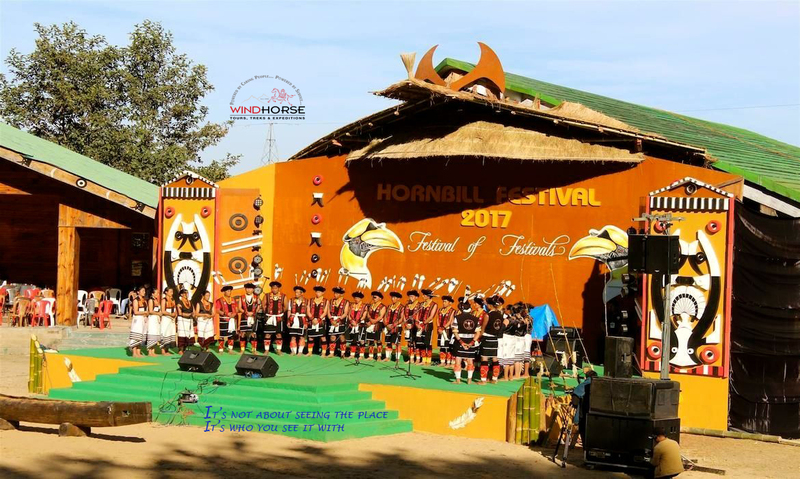 Hornbill festival bring together or encourage inter tribal interaction and to promote and showcase cultural heritage of Nagaland – a week long marathon of activities that generally falls in first week of December. Fun and gaiety governs the ambience simultaneously running hordes of activities such as traditional dances, songs, indigenous games, motor and car rally, beauty pageant, chilly eating competition, rock concerts, Literature festival etc. This itinerary unfold seeking insights into the Hornbill festival and also closer look and contemplation of cultural bearing of different tribes by striking chords through greater interaction with them. Also, prior to the festival, get up and close with wild life through Elephant & Jeep Safari in UNESCO World Heritage Site – Kaziranga National Park. Upon arrival meet representative and transfer to hotel. Depending on time, visit Kamayaka Temple, Museums, ferry ride to Uma Nanda – smallest river island. Overnight in Hotel. Wake up early to commence today’s activities in motion. An early morning elephant safari (Central Range) is arguably the best bet to see wild life such as One horn rhinoceros, Asiatic elephants , varied species of deer etc from close quarter. After breakfast is free time to rest or you may further explore other village or Tea garden close by. After lunch, we will go for another round of wild life adventure through Jeep Safari in Bogori (Western Range). Besides wildlife, its also birder paradise – many sub tropical species of avian can be seem. A binocular would come more than handy. Visit Kaziranga Orchid & Bio diversity Park – it houses varied species of wild orchid under a green house in one section, small unit showcasing specimen of regional culture and tradition, tribal dance. In evening visit theatre for cultural dance. Overnight in Bogros. Undertake a long drive with regular stoppage in between to visit roadside village. Upon arrival in Kohima – rest & Relax. Towards later afternoon, visit local market. Overnight in Hotel. After breakfast, drive to Kisama – venue of Hornbill Festival. Full day for festival activities featuring colourful inter tribal Naga dances, songs and games. Other regular features are Chilli eating contest, Car rally, rock concerts, beauty pageant and literature festival. Drive back to Kohima and in evening visit Night Market and also sample some local culinary delights. Overnight in Kohima. Day 6. Drive to Khonoma. After breakfast, we will visit other attractions in Kohima such as Kohima Cathedral – largest in Asia. Also world War II cemetery . After, drive to Kisama for more time in festival. In the afternoon drive to Khonoma – predominantly inhabited by Angami Naga Tribe – known for their bravery and courage. Also, historically, this tribe was patron and guardian of other village in the area. With terraced field and surrounding wooded hills Khonoma village lends a breathe taking picture. Interact with them. Overnight in Home Stay. Day 7. Drive to Dimapur & Departure. After early breakfast, drive for 2 hours to Dimapur airport for your outbound journey. Trip Accommodation3 to 4 star hotel in Gawahati, Kaziranga and Kohima however its home stay in Khonoma - Its relatively basic. Trip SeasonsHornbill Festival falls during first week of December or a little later. December is ideal time to travel to this region even for wild life tour in Kaziranga. Starting from USD $ 840. But exact cost depends on group size, travel date, hotel chosen etc. Please contact us for details. Accommodations in 3 -4* accommodation in Gawahati, Kaziranga and Kohima, however the last day in Khonoma is in home stay with Naga family. And home stay is spartan in term of amenities.